Db Island Studios was put together with one thought in mind. Offer a Professional Recording Studio at affordable prices. 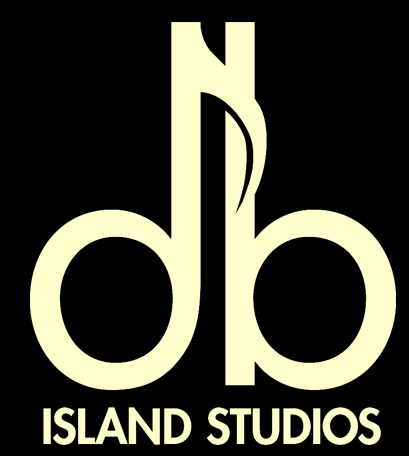 Owned and operated by Dave Hiser, a musician with over 35 years experience playing in various bands from the 1970’s through the 1980’s, db Island Studios offers an affordable way to take your songs from concept to an actual recording. I have spent years not only building my studio but also working with some of the top Nashville studio musicians such as Tim Horsley (drummer – Keith Urban, Toby Keith, Brooks and Dunn, Rascal Flatts) and Scotty Huff (guitar – vocals – banjo – Keith Urban, The Mavericks, Boots Randolph, Danny Davis). I have also had the pleasure of working with Derek West (Fly by West Studios) as well as Kevin Ward (Vince Gill, Willy Nelson, Judy Collins and winner of several Dove and SGN Awards). I have invested 2 years in private tutoring with Grammy Award Winning Producer Michael White (Whitney Houston, Rolling Stones, 3 Doors Down, Carly Simon) and I have co-produced music with Grammy nominated and BET award winning producer Shawn Campbell (Chris Brown, Missy Elliott) and top LA producer Mark Paladino (Bernie Taupin, Billy Idol, Stevie Nicks, Janes Addiction). For anyone looking to take their song from concept to finished demo, db Island Studios is for you. 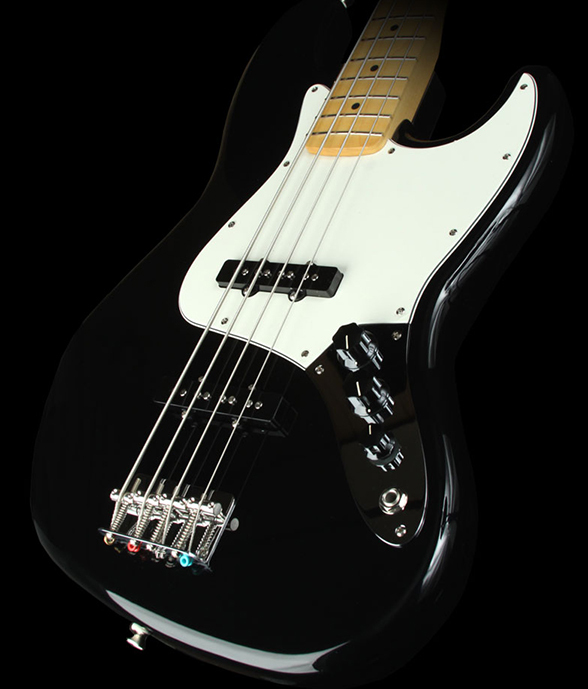 With the knowledge of how to produce music for today’s listening audience as well as affordable prices and options for getting your music duplicated in practically any quantities there is no other affordable choice than db Island Studios. Please visit our SAMPLES PAGE to hear some clips of songs that have been Mixed and Mastered here at db Island Studios.